Creative applications and services that provide artists, designers, developers, photographers, and other creative professionals with tools and assets they need to create innovative work across desktop and mobile devices. For some of their products - Adobe Stock and Creative Cloud (including Photoshop, Illustrator, InDesign, Premiere Pro) - Adobe no longer offers perpetual license support and has moved to a subscription-based licensing model. For others - including Adobe Acrobat Pro DC, Adobe Captivate, Adobe ColdFusion family, and Adobe Photoshop Elements - we can still purchase perpetual products. If you’re not sure which purchase option(s) (perpetual vs subscription) is available for the Adobe product you’re interested in, contact a current Adobe vendor to learn options (see current vendors below). For subscription purchases, have your VIP number ready. Contact your department IT support person for more information on VIP numbers. If the order is $2,499 or less, request at least one quote from current Adobe vendors (see current vendors below), and then complete the service request form in Wolfmart selecting the NY State IT Umbrella Contract. Then the purchase order will be processed. If the order is $2,500 or more, request at least one quote from current Adobe vendors and then complete the service request form in Wolfmart. These orders need to be processed following NYS IT Umbrella distributor based contract requirements: A formal RFQ (Request for Quotation) will be send to all authorized Adobe resellers for quotes (the purchase procedure will take longer because of the RFQ process). Contact Procurement (2-6010) if you have any questions. *The SUNY Cumulative Licensing Program (CLP) Education Membership Agreement 4400684499 is effective 11/2/17 through 11/1/19. The CLP is a flexible volume licensing program offered through Adobe Volume Licensing. 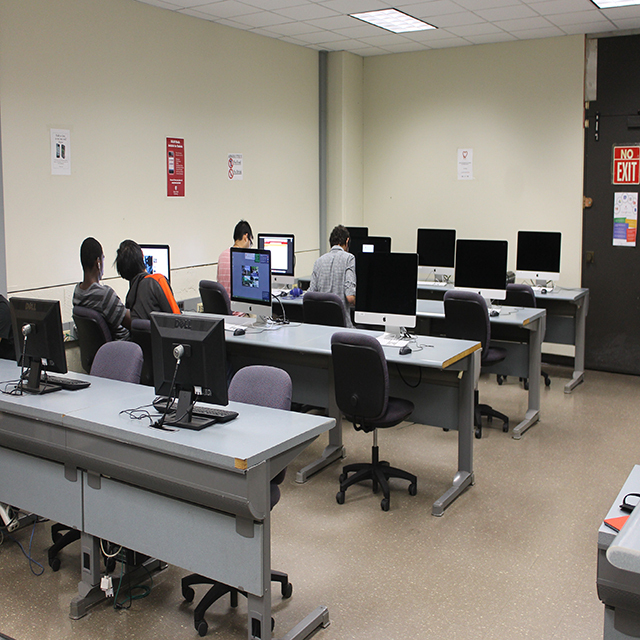 The CLP enables SUNY institutions to purchase Adobe software products and receive the discounts and benefits of a large-volume purchase without having to make large upfront expenditures. The CLP applies the same discount level to all of Member's and its Affiliates' qualified Adobe software purchases. It enables all the SUNY institutions to purchase products such as Captivate, Cold Fusion, and Presenter which are still availalbe as perpetual licenses at a significant savings. 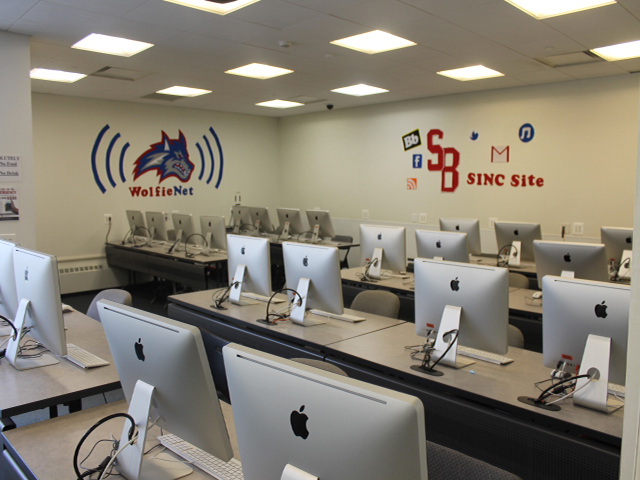 The Fine Arts Hybrid SINC Site has 21 Apple iMacs, M-AUDIO KeyStudio 49i MIDI keyboards, Korg Kontrol Slim-Line USB controllers, Microphones, stereo headphones, Wacom tablets, Epson scanners, a teacher station, data projector and a Pharos printer.